WE ARE SEA TAC SWEEPING! I met the guys on site at the Bellevue Service Center yesterday and want to say they did a great job on our parking lot. Thank you very much for your quality service, pass it on. Sea Tac Sweeping has always performed well on our construction jobs. 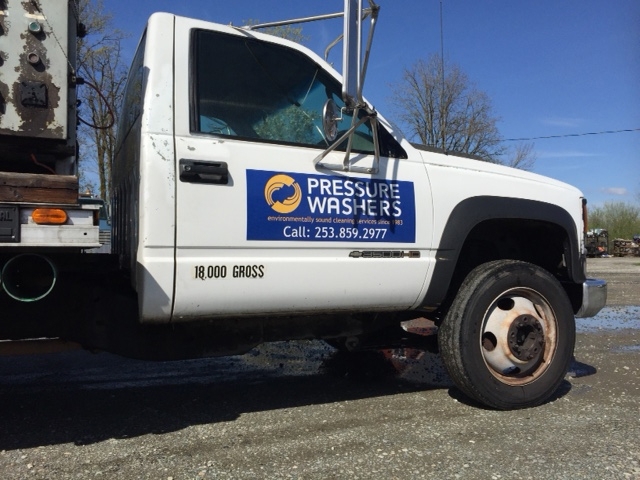 They are always very prompt, reliable and ready, when called at the last minute or scheduled in advance. I would highly recommend them for your sweeping needs. I have been Garden Floral Manager at the Bellevue Club for 14 years now and have seen subcontractors come and go. 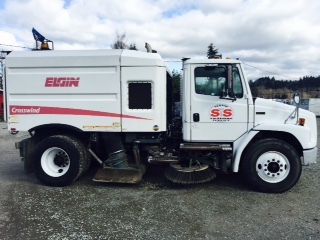 I have noticed that SeaTac Sweeping Service has been consistently good in their services and in keeping with the contract requirements. They have shown superior customer service when I have phoned with a question or when needing an update. There has always been a friendly representative answering the phone when I have called, and I have never felt put off or unimportant. 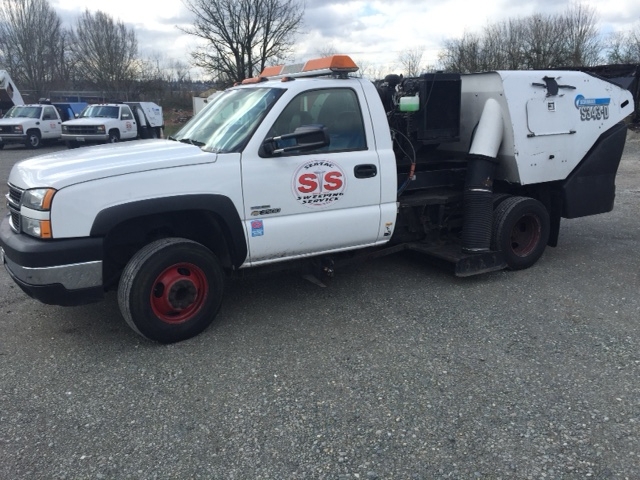 I would highly recommend SeaTac Sweeping Service as a trusted and loyal subcontractor for anyone needing their services in the region. Thank you for your consideration.